Cooling hydrogel plaster. 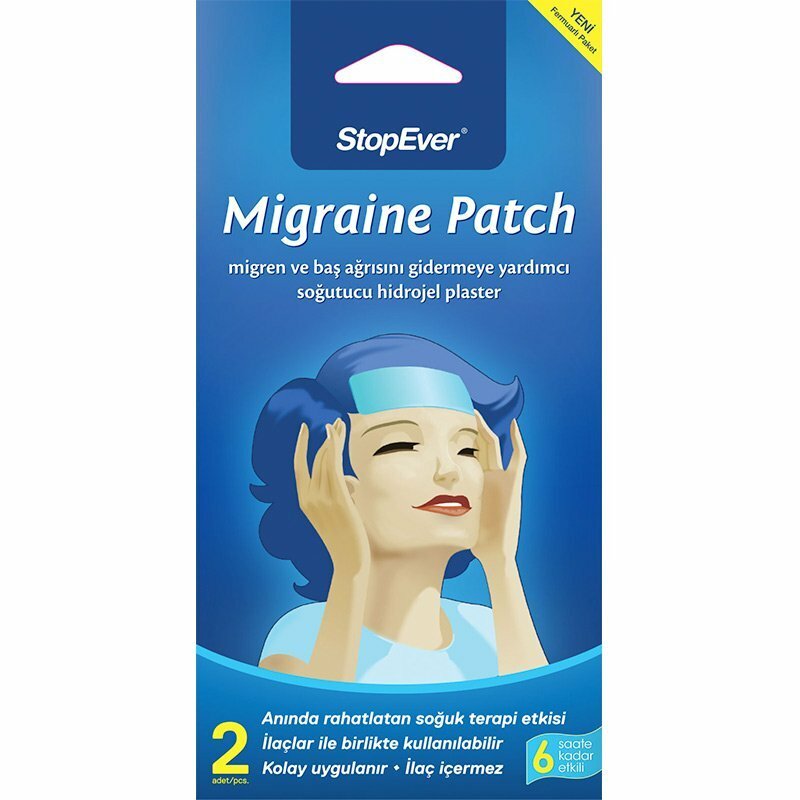 Helps to reduce migraine and headache. The hydrogel content has natural components. Relaxing cold therapy lasts up to 6 hours. It can be used as an adjunct to treatment in reducing fever and relieving muscle aches. Does not leak, drop water or slip. Remove the protective film on the cooling hydrogel plaster and stick the adhesive surface to the skin. Keep your skin dry and clean before using it to ensure a permanent hold. Do not stick to hair or hairy skin surface. If you do not use the coolant hydrogel plaster for a long time after unpacking, be careful to store it in a specially designed air-tight zippered bag. A more efficient coolant can be stored in the refrigerator for refreshment, but not in the freezer. Avoid contact with eyes or sticking to injured and sensitive surfaces. Composition: L-Menthol, aqua, glycerin, sorbitol, solvent, polyvinylpyrolidone, preservative and colourant. Package contents: Includes 2 units of 12cm x 5cm sized, hydrogel plasters.